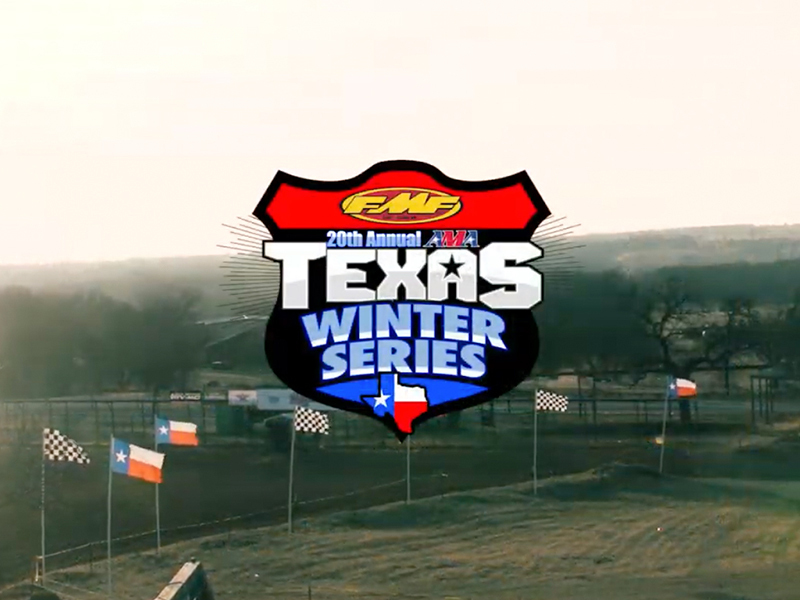 Jake Jaynes killed it again with another awesome video from round 3 of the 19th Annual FMF Texas Winter Series at Village Creek Mx Park! 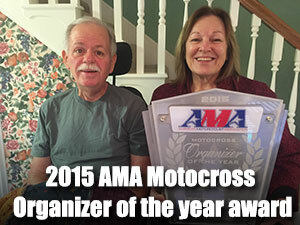 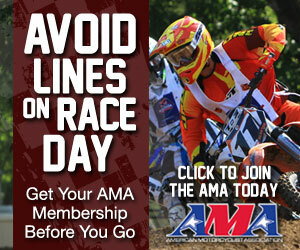 We look forward to the Johnsonville Mx Farm footage. 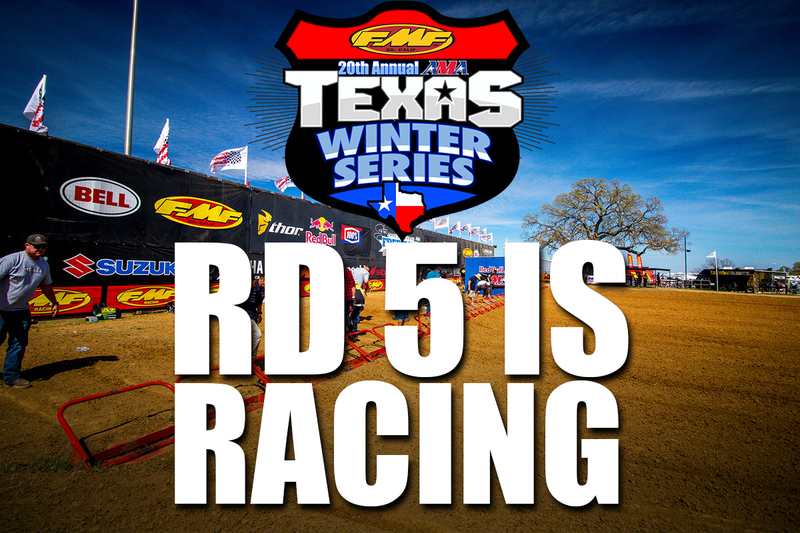 ← Rd 5 Texas Winter Series – James Stewart Spring Championship Warm up!